The past month has been a bit hard with vacation stuff and then getting sick. The game has been seeing some progress. 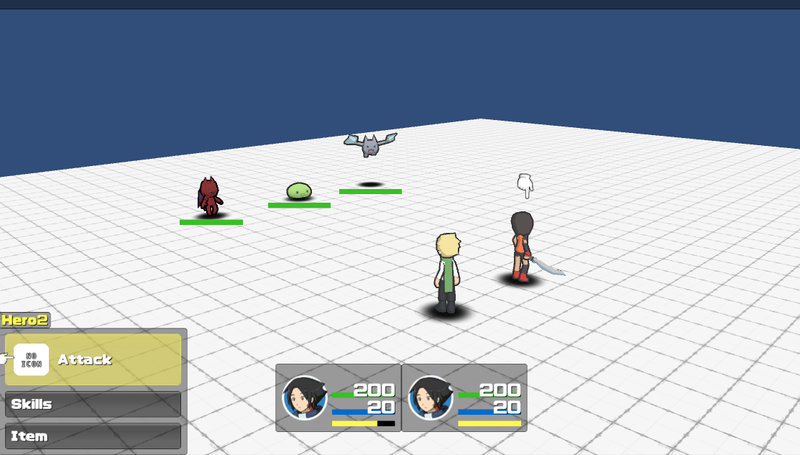 I still can’t decide if I should go with a turn-based or an action rpg gameplay, so I decided to work on the other stuff first. 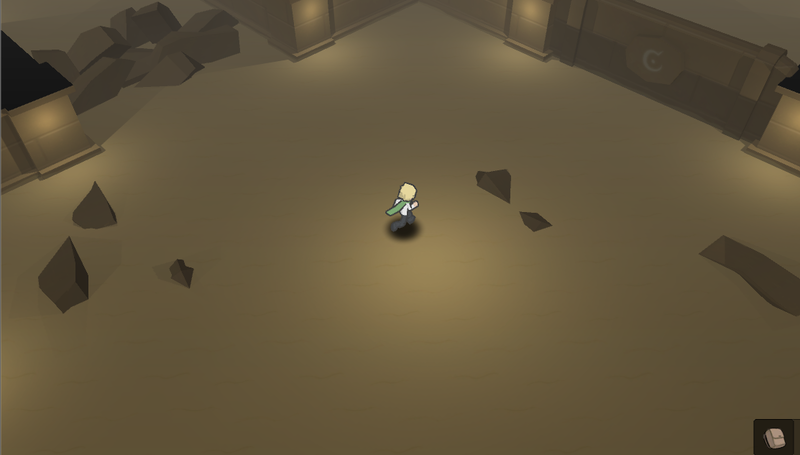 I’ve also planned out the areas and possible enemy distributions. More details probably on future updates. 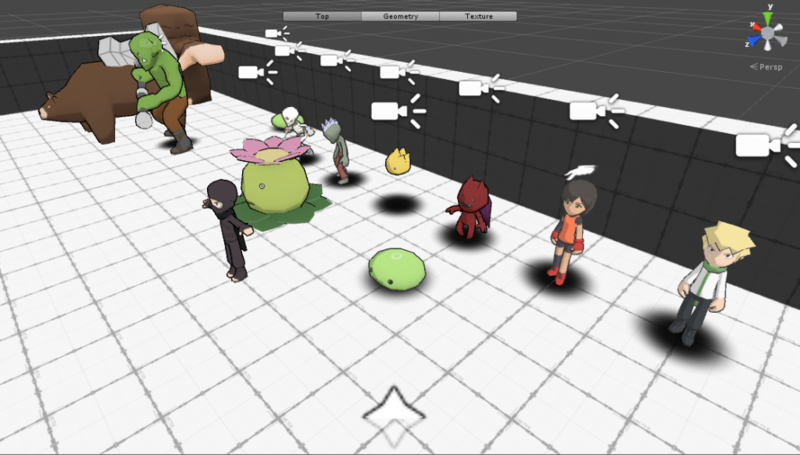 I’m looking to try and finish a prototype as soon as possible then plan out what to do from there. If people get interested with the prototype, I might be able to get help with the project. If not, I might have to scale down the game since I find it too hard working on it alone. 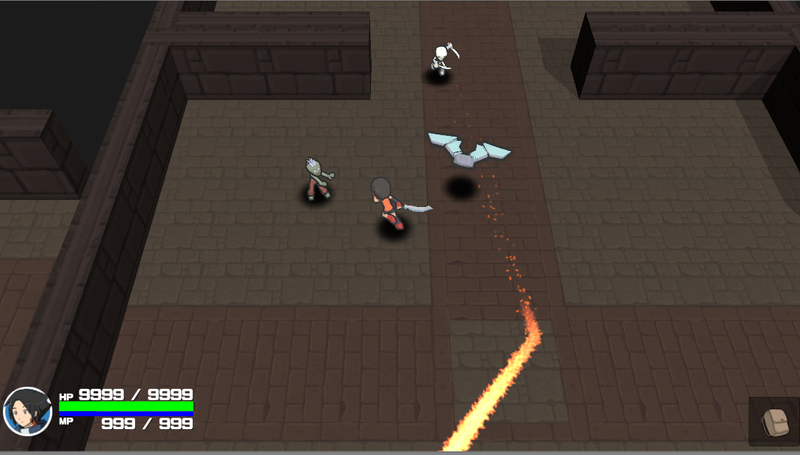 Anyway here is what the turn based and the arpg looks like: One of them might not see the light of day!